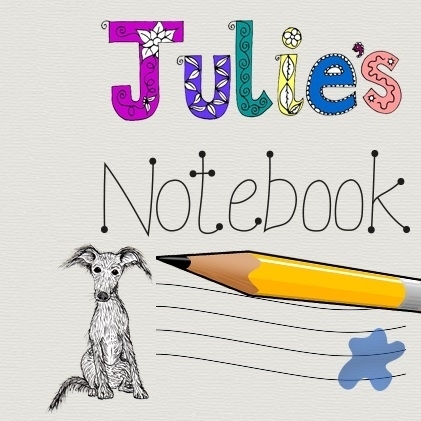 Hello world, The kind folks at B-Sensible have been in touch, and I’m happy to say are offering Julie’s Notebook readers a chance to win a bed sheet in their choice of size and colour. Size is a boring decision but colour, well, B-Sensible have loads of choices. The best thing about these bed sheets is that it’s waterproof and still breathable. This is awesome for children that wet the bed. The second best thing is the environmentally friendliness. Foxes, What Do You Think? So I’ve brought my bunny rabbit indoors incase we do get this snow. The wind was so cold I only lasted a few minutes outside before I was shivering. Good thing I did bring Patch indoors I guess. He’s bored and hot, but better than frozen. So he’s now in the indoor hutch I “wombled” recently. Yay for recycling. If any other bunny owners are reading, remember to cover the hutches or move bunny indoors…. I’d much rather Patch was bored off his head, than getting frost bite.